Feb 6 | On Nat'l FroYo Day, Test Your Swirling Skills @ Yogurtland - How Much Can You Fit For Free? - EAT WITH HOP! Home / DEALS / DESSERT / YOGURT / Feb 6 | On Nat'l FroYo Day, Test Your Swirling Skills @ Yogurtland - How Much Can You Fit For Free? It's that time of year again to test your skills at Yogurtland! How well and how high can you swirl their yogurt? Because it's going to be FREE! 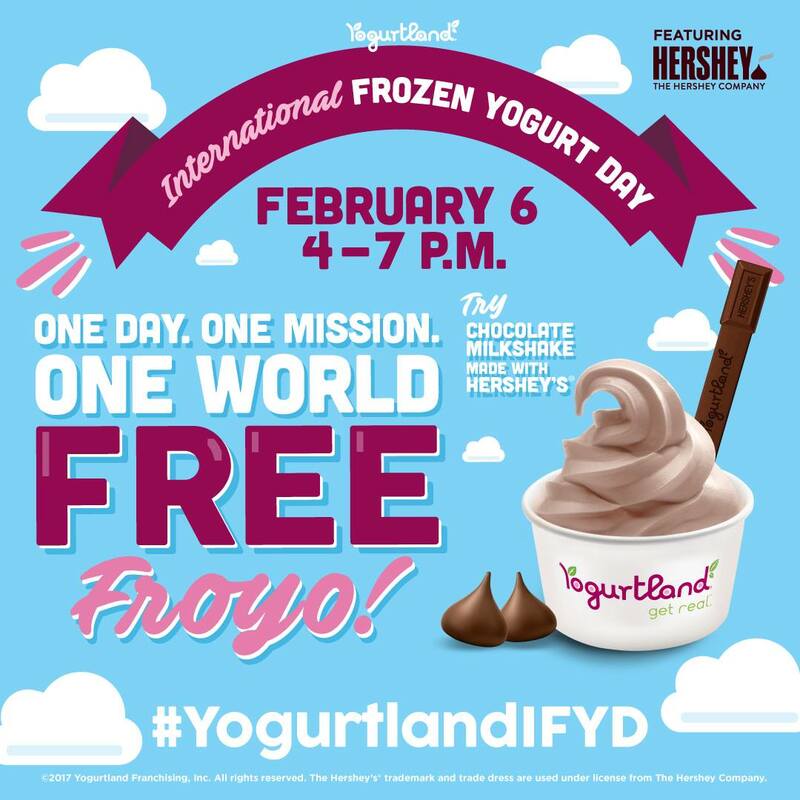 Yogurtland and the Hersheys Company is celebrating National Frozen Yogurt Day to give y'all a special treat: FREE YOGURT! Here's the deal: Free yogurt for everyone from 4pm - 7pm on Februray 6, 2017 (Monday) at all participating Yogurtland stores! What's the catch? The yogurtland cups are a lot smaller for this event. But that shouldn't discourage anyone from swirling a super tall cup of yogurt! Time to test your skills! Lines are usually long from my own experience! Here is a throwback photo of when I went to Yogurtland on National Froyo Day a few years back! I prefer to go to locations that offer Green Tea flavor because that's my favorite flavor aside from Original Tart! I piled it high....right? I am so excited to be checking out the Yogurtland Headquarters in Irvine soon! Check out all the LIVE action on my social media accounts! 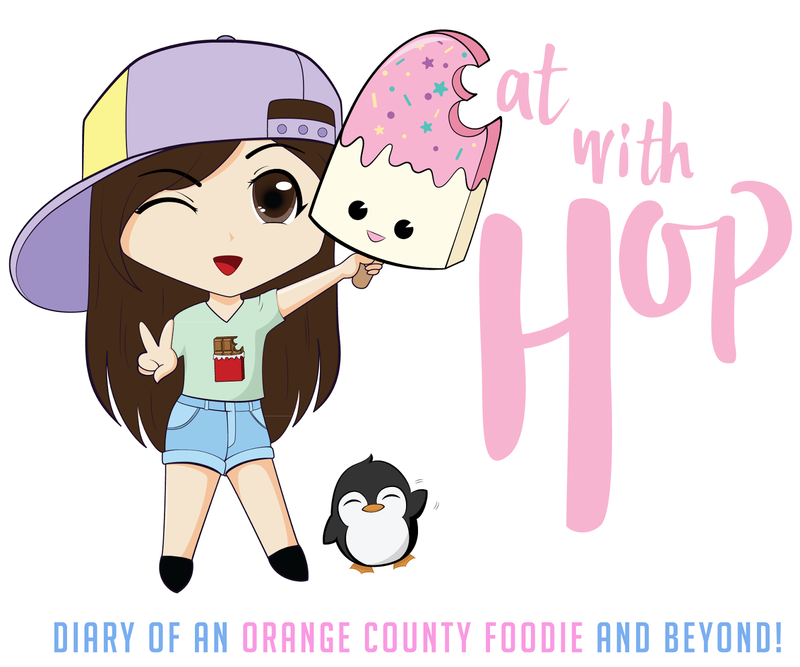 I'll also be posting a recap of it here on the blog!